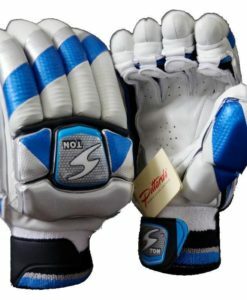 For all batsmen, it is necessary to invest in the right pair of cricket gloves. It offers protection to your hands and fingers, which can be fragile during any game. They will provide the highest level of comfort as well, especially in terms of minimizing shock. They should be designed in such a way that they are flexible enough to allow your hand to move freely, providing you with improved control. While there are many options available, which one should you choose? SS Ton batting gloves are some of the well-received in the global marketplace. The company is backed with an extensive experience in the industry, which provides them with an edge above others. They have a diverse product line, making sure that there is something for every player, regardless of your skill. 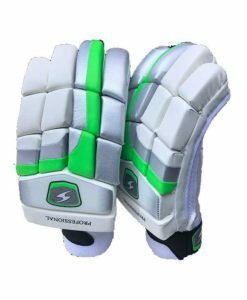 Whether you are a seasoned or casual cricketer, you will surely be happy with their exceptional quality as they have an innovative design and are made using the best materials that are available. If price is not an issue, one of the top picks is the Ton Player Edition (Sanga LE) Batting Gloves. Although it is one of the most expensive from the manufacturer, there is no need to hesitate as it is also reflective of the highest level of quality, which is hard to compare with other options that are available. They are the top choice for some of the best batsmen and wicket keepers, which is already reflective of how great they are. With palms that are made from premium leather, you can expect that they will withstand the test of time. The fiber inserts are also commendable, especially because they minimize shock that you will feel upon impact. The Ton Test Opener Batting Gloves are also exceptional. They are lightweight, which means that wearing them will never be a burden on your end. The flexibility of the fingers will provide you with unrestricted movement, which is also vital for your highest level of comfort. The palms, meanwhile, are equipped with ventilation holes, which will improve air circulation. This makes sure that your hand will stay dry regardless of how intense the game is. For budget-conscious buyers, on the other hand, Ton Deluxe Batting Gloves are recommended. 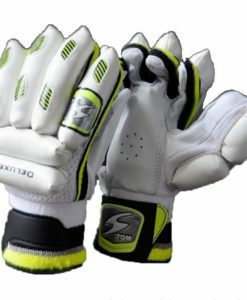 They are amongst the most affordable from the SS Ton Batting Gloves. Even if the price is low, you can be confident that quality is not compromised in any way. 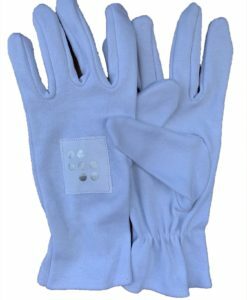 There are holes that are strategically-positioned on the palm of the gloves for ventilation. It is also made from high-quality leather that offers long-lasting functionality. They are designed for uncompromising junior players who are looking for the best when it comes to comfort and protection. 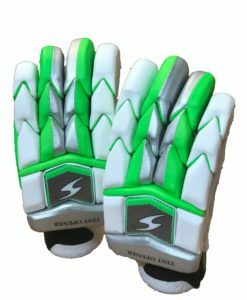 Are you looking for the best SS Ton batting gloves? Visit our online store today and take advantage of our discounted prices. We have several models that are available at a price that won’t hurt your pockets. However, you have to hurry. Stocks are limited, so grab a pair of gloves today before they run out.